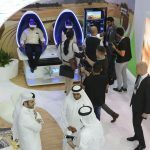 Celebrating its 8th participation at the Arabian Travel Market (ATM) 2018, one of the largest travel and tourism exhibitions in the world and in the region, Sharjah Investment and Development Authority (Shurooq) gives visitors and industry experts a virtual taste of authentic and leisure tourism in the emirate of Sharjah. 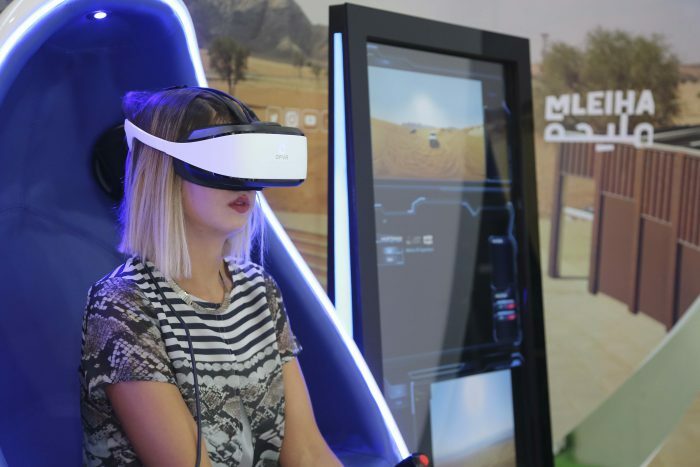 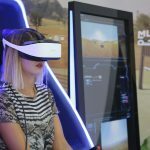 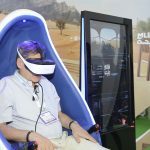 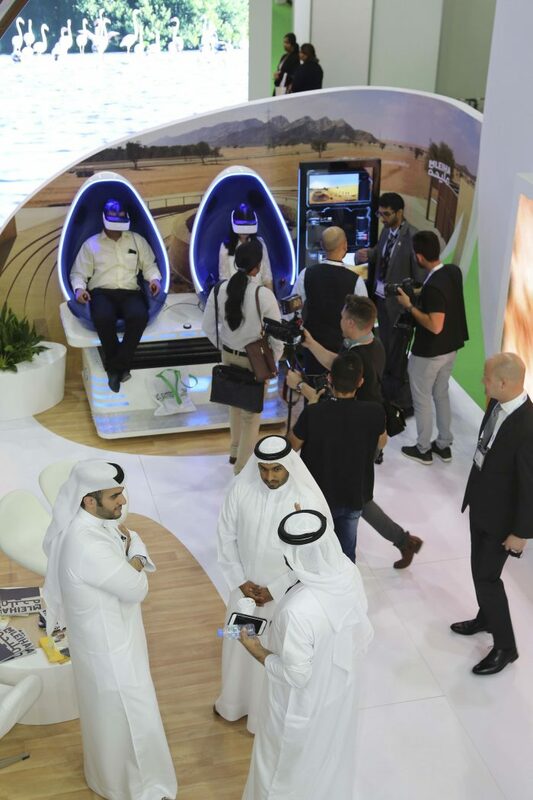 Visitors, investors and industry experts at the Shurooq stand, which is exhibiting under the Sharjah Commerce and Tourism Development Authority pavilion, are enjoying the unique opportunity to experience the Mleiha Archaeological and Eco-tourism project through Shurooq’s latest Virtual Reality (VR) experience, where visitors are taken by air, land, indoors and outdoors around one of Sharjah’s most remarkable eco-tourism destinations. 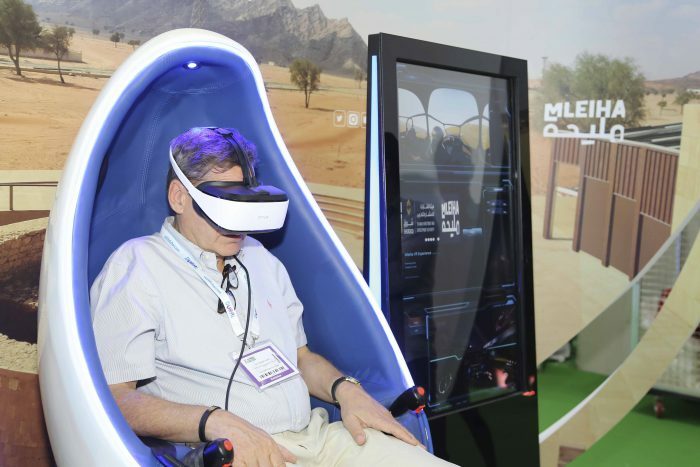 Prepared and organised by Shurooq, the journey takes visitors through a dune bashing experience, then flown over the mesmerizing view of the fossil rock mountains and invited to join the laughs and giggles of friends under the night skies of Mleiha. 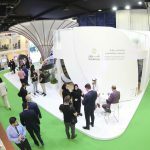 The aim of the experience is to present visitors the remarkable offerings Mleiha delivers to tourists in the fields of adventurous and leisure tourism experiences. 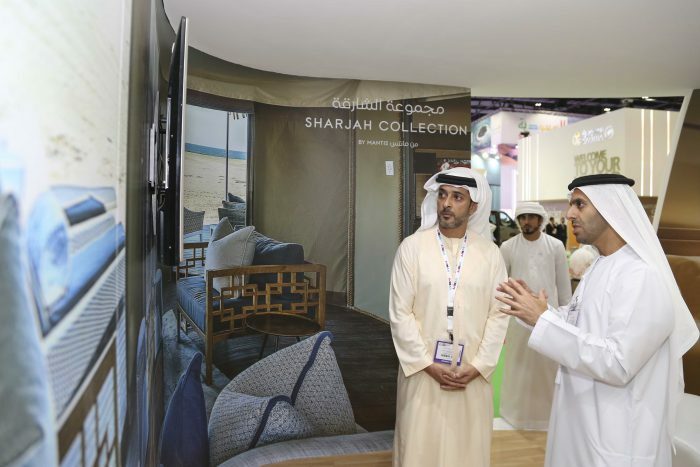 New in this year’s Shurooq stand, are displays and exhibitions of Shurooq’s authentic, cultural and eco-tourism hospitality projects and destinations. 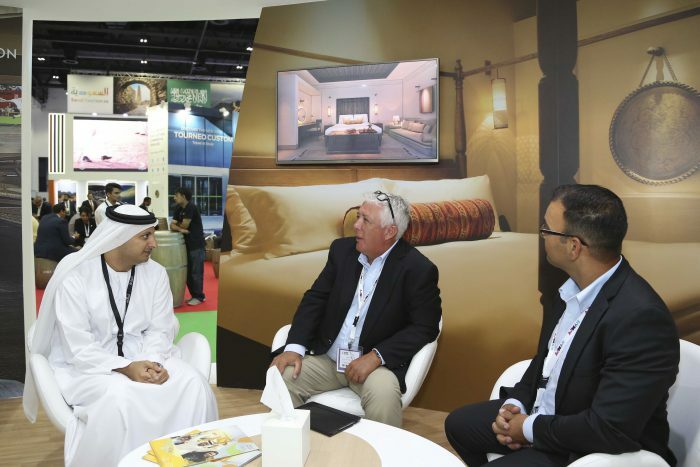 Those include the three main hospitality projects under the Sharjah Collection brand, created and developed by Shurooq and managed by Mantis Collection, and those are: Kingfisher Lodge in Kalba, Fossil Rock Lodge in Mleiha and Al Badayer Oasis in Al Badayer desert. 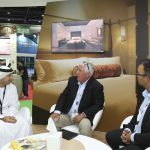 Other hospitality projects the upcoming 5-star luxury Al Bait Hotel, centralized in Sharjah’s most cultivating cultural destination “Heart of Sharjah”. 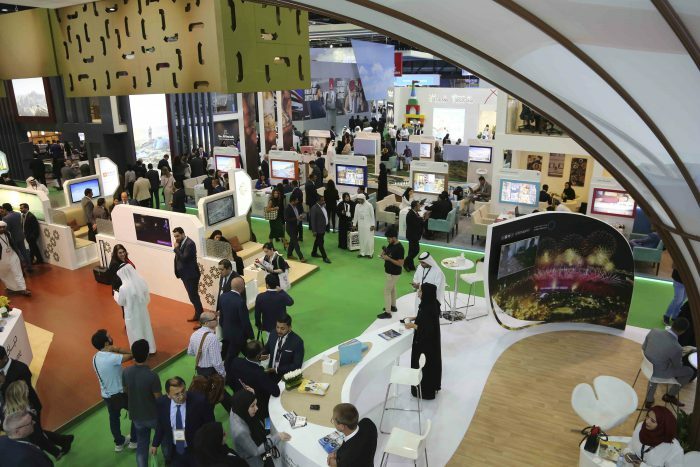 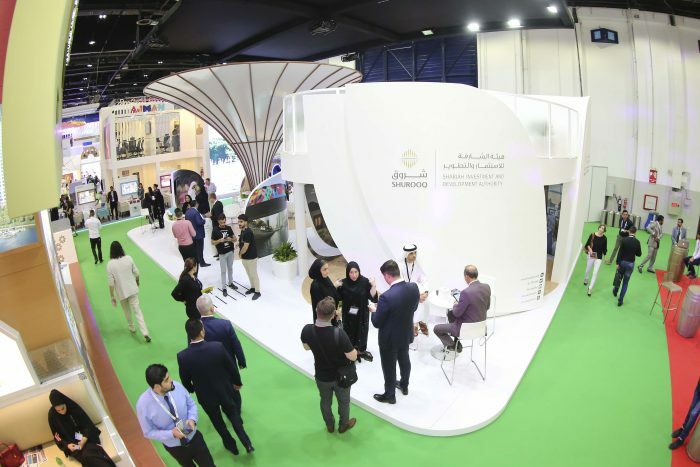 As ATM 2018 concludes its 25th edition tomorrow (Wednesday), Shurooq continues to utilize its participation each year at ATM to offer investors and industry leaders the most diversified set of investments in Sharjah’s tourism sector. 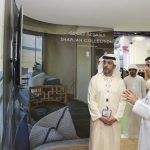 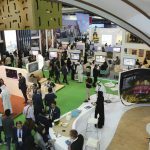 This year, Shurooq continues to lead the emirate’s business growth through its tourism sector, by presenting visitors at the exhibition its lineup of the most bespoke destination, which it has developed over the years, such as Al Qasba, Al Majaz Waterfront, Al Noor Island and Al Montazah Parks.